The Industry Data Exchange Association, Inc. (IDEA) has appointed Susan Streich Manager, Wholesale Data Services. Formerly National Sales Manager, Susan is now responsible for the IDW Data Synchronization Platform and managing the Data Management Specialist team. Streich brings over a decade of electrical channel experience to IDEA and over 20 years’ experience working with product content. 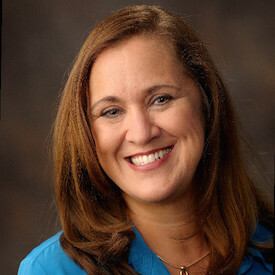 Prior to joining IDEA, Streich was integral to Vista Information Services during her tenure at Epicor (formerly Activant Solutions) and spearheaded the market research project in the electrical industry.